YardEdge is supporting the ‘Buy Jamaican This Christmas’ campaign and hope you will too by using the above graphic in your social media activities this Christmas (facebook, twitter, etc). 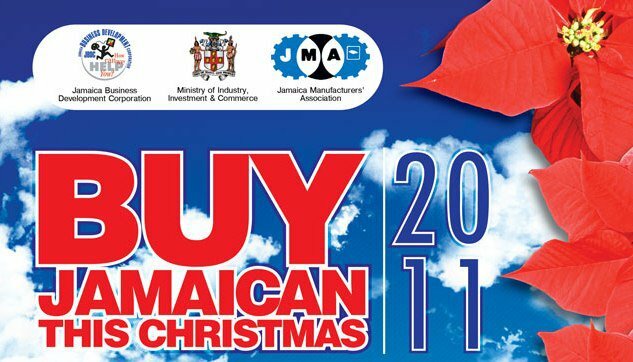 The Jamaica Business Development Corporation (JBDC) and the Ministry of Industry, Investment & Commerce (MIIC) are joining forces with the Jamaica Manufacturers’ Association (JMA) to promote the idea of buying Jamaican this Christmas.The campaign which will engage all aspects of media will seek to excite and reignite Jamaicans to give a piece of Jamaica for Christmas to family, friends, and colleagues. “The message of buying quality Jamaican products also means ensuring the quality of life for Jamaican producers,” notes Valerie Veira, Chief Executive Officer of the JBDC. She further noted that all stakeholders would be supporting each other for growth with this effort.To support the campaign, both JMA and JBDC will stage events that will provide the opportunity for locals to see Jamaican products live and direct. The JMA hosted its ‘Buy Jamaican Road show & Motorcade on November 5 in targeted areas of Kingston & St. Andrew. The road show began in Half-Way Tree and culminated in Downtown Kingston with a grand finale and product exhibition in the St. William Grants Park. 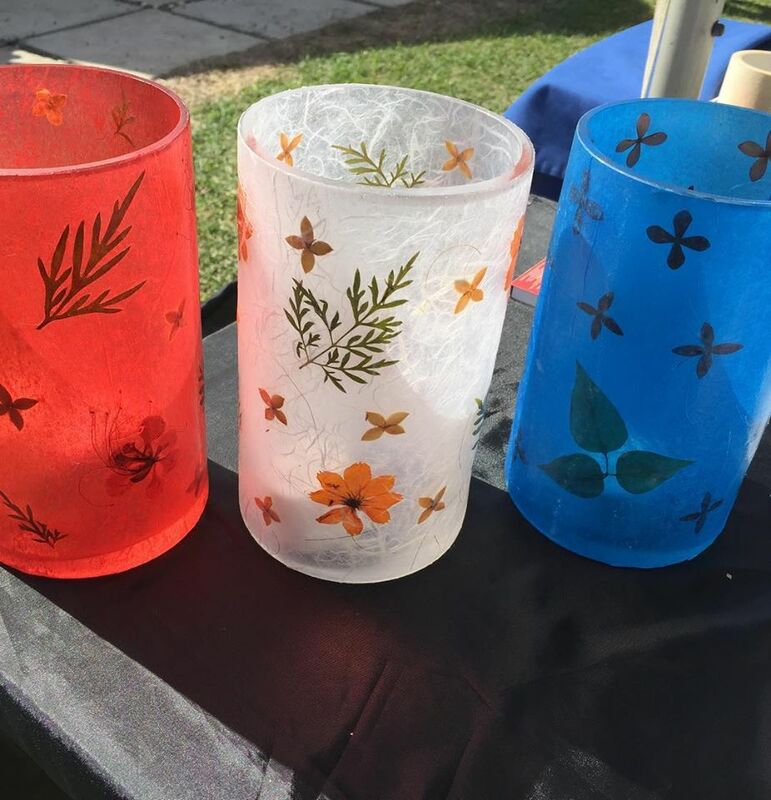 The event showcased the best of local manufacturers as well as a number of micro and small producers.Complementary to this programme will be the annual JBDC Christmas Artisan Village, Kumba Mi Yabba at Jamaica College on December 17 & 18. Kumba Mi Yabba is a presentation of authentic Jamaican products ranging from ceramics and pottery, carvings and other fine arts products to household furnishings, fashion and accessories as well as local agro processing products.